As if going to a doctor and getting injected to cure a problem wasn’t scary enough, for most people, acupuncture is a nightmare. But wait, all that phobia you have about this line of treatment is only a myth. Acupuncture is not only effective but also not as traumatic as it looks. It finds its origins in China and has been practiced for thousands of years. There are evidences that acupuncture was used hundreds of years ago in Europe, but it is only in the second half of the twentieth century that the practice came to be known around the world. This treatment, typically involves the insertion of thin needles through the skin, at specific points in the body. The depth of insertion depends on the problem. The Chinese medical theory claims that the acupressure points are located on the meridians through which ‘qi’, or vital energy is passed. There is no scientific explanation to acupuncture, but the therapeutic benefits are proof enough that this practice works. 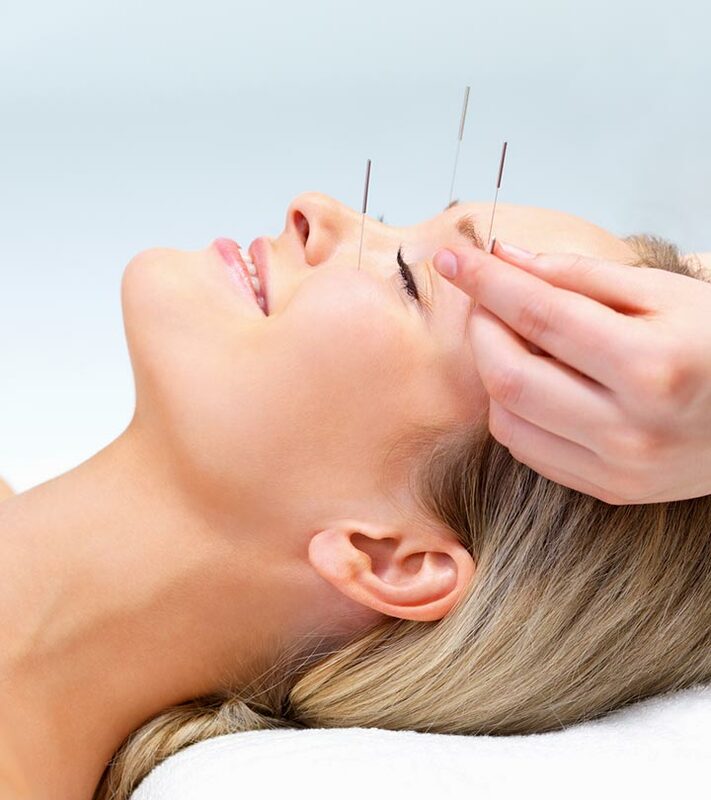 You need to first look for a certified acupuncturist who will examine your condition and decide the treatment. 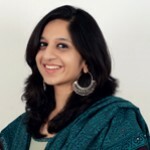 A typical acupuncture program will involve about 12 sessions. Each session lasts about 30 minutes. Depending on the problem or its severity, the patient will be asked to sit down, or lie down (facing up or down). Then a set of needles are inserted. Initially they wont hurt, but when it reaches the right depth you should feel a deep aching sensation. This is a good sign. You must ensure that your acupuncturist uses sterilized single use needles. In certain severe cases the needles are either heated or stirred up with electricity after being inserted. You should find relief in the very first sitting. There are many studies done to check the effectiveness of acupuncture for insomnia. A study carried out in 2004 found that those who suffer from anxiety, when treated with acupuncture, increased their night melatonin production, and also their sleeping time. Those treated with acupuncture fell asleep faster and better. The overall stress in these patients was reduced. 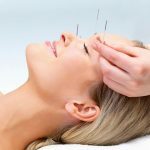 While many medical practitioners are divided on their views about acupuncture, it is a certified practice that is worth giving a try, when all else fails. Try it to believe it!